Does art have a gender? 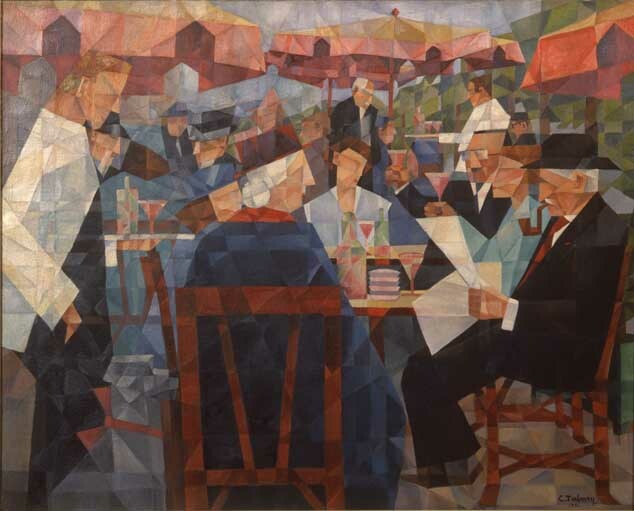 When you visit a gallery, do you wonder whether the artist is male or female? Or does the quality of the creative expression matter most? Women have been shut out of the art world for most of history. The National Museum of Women in the Arts (NMWA), the only museum in the world dedicated exclusively to recognizing the contributions of women artists, does an excellent job at revealing the hidden past of female art. 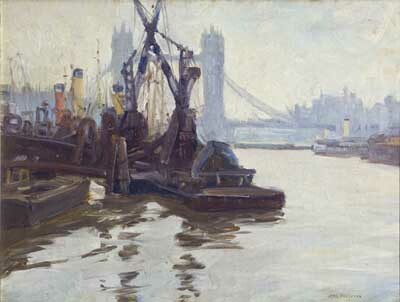 London Bridge, Jane Peterson – If you like Childe Hassam or John Singer Sargent, you will love Peterson and her oil painting of the murky Thames. 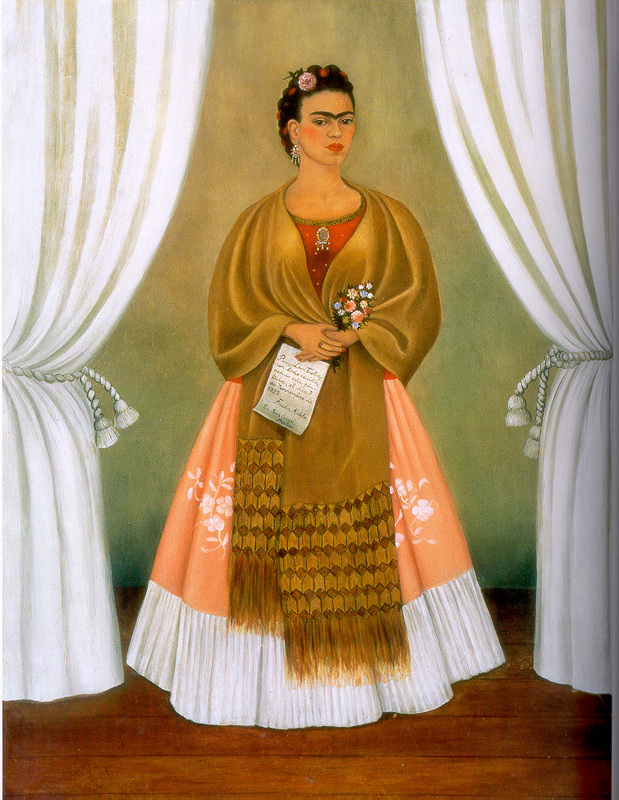 Self-Portrait Dedicated to Leon Trotsky, Frida Kahlo – A painting that you could write an entire novel about, it depicts an intense Frida expressing her devotion to the Russian Communist, whom she had an affair with. Celine Tabary – Another fascinating story, Tabary was a Frenchwoman who championed African-American artists and established an artists’ salon in the 1940s in DC. Anna Gaskell – Her chromogenic prints have an intriguing air of menace about them, as if we had stumbled into someone else’s bad dream. Anna Gaskell, “Override #26,” 1997, Chromogenic print, 19 1/4 x 23 5/8 in., National Museum of Women in the Arts, Gift of Heather and Tony Podesta Collection, Washington, D.C.
A nice thing about visiting museums off the National Mall is the opportunity to examine artworks without vast crowds of tourists. NMWA is a peaceful space just a couple of blocks from Metro Center. The museum is a former Masonic temple and was built in 1908. It’s on the National Register of Historic Places. After extensive renovations to the structure, the museum opened in 1987. You don’t need to be a woman to visit the National Museum of Women’s Art. You just need an interest in the possibilities of creative expression. –Joe Flood is a writer from Washington, DC. A frequent contributor to the Pink Line Project, he also has his own Web site at joeflood.com. I love this place. Thanks, Joe, for the article. The museum is a must-see.